Workers worldwide will likely have to work longer, downsize or adjust expectations as the fear of outliving their savings looms, a major wealth consultant has said. While two-thirds of people around the world anticipate they will live beyond 80, only one-third are confident they will have enough money to see them through, a new report from Mercer has said. The wealth and retirement consultant released its Healthy, Wealthy and Work-Wise report earlier this month, after surveying 7,000 adults across 12 countries. The president of wealth at Mercer, Rich Nuzum said the research was triggered by a “convergence of global trends, among them economic uncertainty, remnants of the fiscal crisis, greater longevity, pension shortfalls, ageism, industry disruptors and benefit reductions”. According to him, the world is tasked with the challenge and responsibility of securing financial security for everyone. 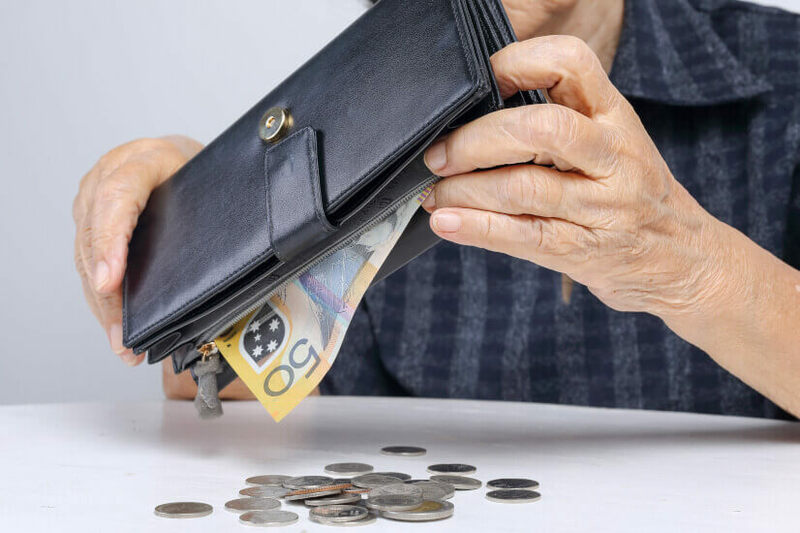 The report found that financial insecurity affected different generations in different ways; those in their 20s and 30s tend to be unsure of how to begin to save and what to do, while older workers face ageism. The emergence of the gig economy affects all. Sixty-five per cent of adults do not feel financially secure, while 60 per cent are “at least somewhat stressed” about their finances. When it comes to what is causing the stress, economic conditions (41 per cent) and personal health (40 per cent) are the main triggers. Mercer’s concern is that while 68 per cent of people expect to continue working after retirement, or not enter retirement at all, only 39 per cent consider themselves to be in very good health as it relates to their capacity to do their job. Further, only 26 per cent are confident they’ll be able to cover medical costs, and just 25 per cent believe their health will allow them to work as long as they choose. Mercer said employers, governments and individuals all have a responsibility for meeting comfortable retirement targets, and addressing health is one factor. “New thinking, collaboration and structures are critical to closing gaps in health, savings and skills so no one is left behind on living well,” Mr Nuzum said. Additionally, he said governments need to make policies that keep up with change and employers and employees need to work on improved two-way communication. They also pushed for increased investment into physical and financial wellness in the workplace as a means of improving health. Mercer argued that that in order to leverage technology, digital tools need to be more than basic modelling and information. Mr Nuzum explained that technology should use data to create more personalised and relevant offerings to people. Finally, Mercer recommended governments and business leaders to “redesign retirement plans” to make savings contributions compulsory, where possible, and to reduce or eliminate the risk of outliving savings by requiring people take a percentage of their retirement benefits as lifetime income.